These services are available to everyone in need in the community. Many are subsidised by a variety of government programs. A care plan is tailored to your individual needs. For example, a care plan may give you help with personal care such as bathing and dressing, domestic assistance such as housework and shopping, or possibly help participating in social activities. 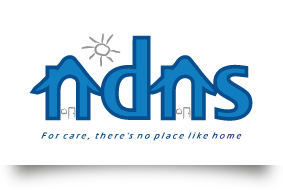 NDNS is funded to provide a wide range of programs and services. Please look at the services available and Submit an Enquiry, and a member of the NDNS team will contact you. If you would like assistance to find what you are looking for or wish to request a service, please contact us.